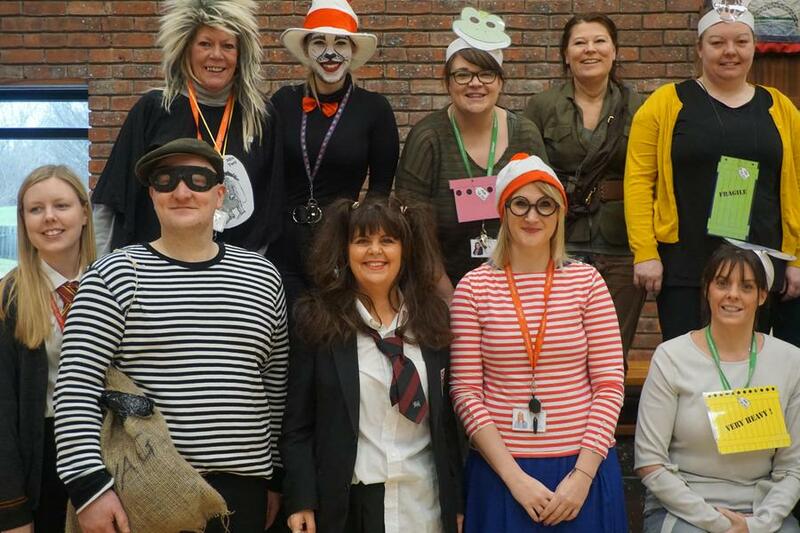 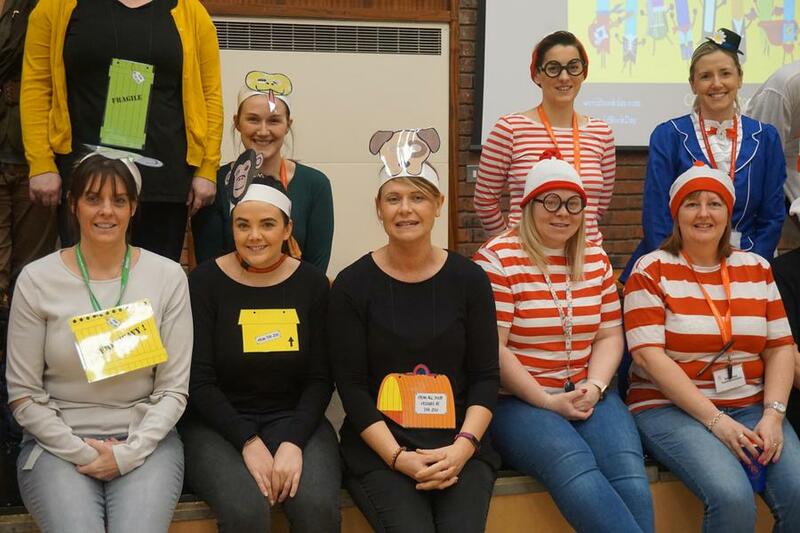 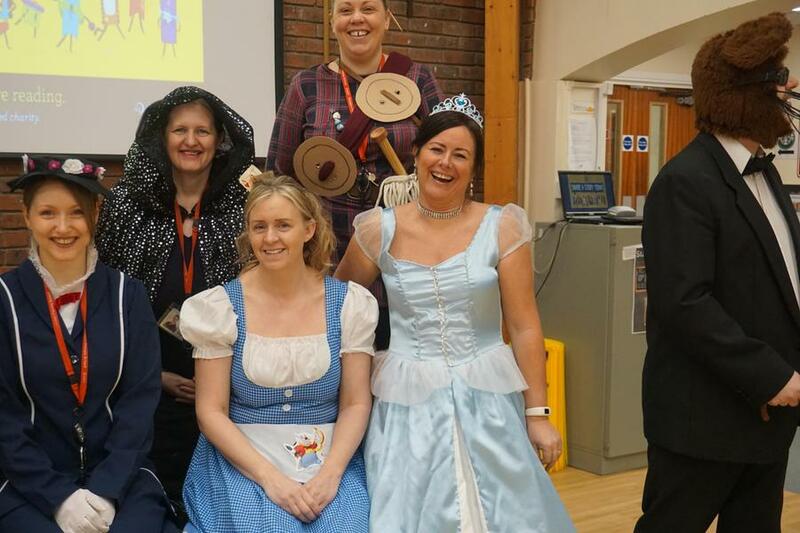 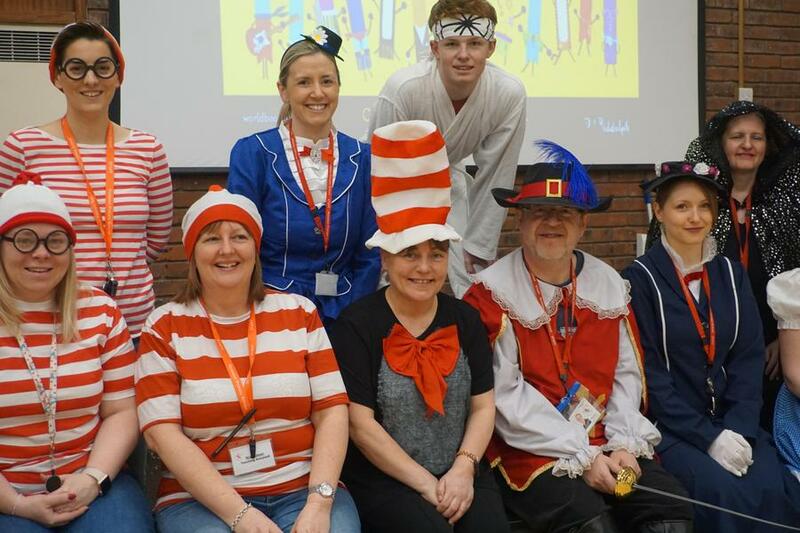 The staff and children at Rickleton Primary School enjoyed celebrating World Book Day. 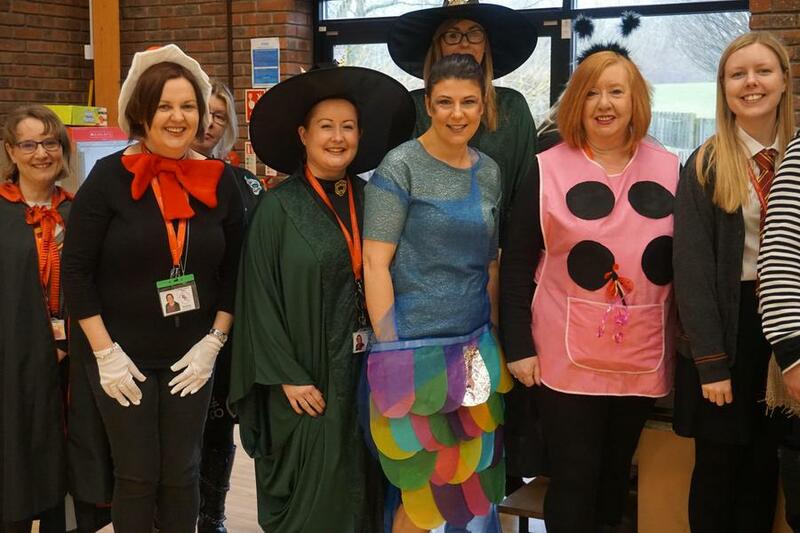 There were some amazing costumes. 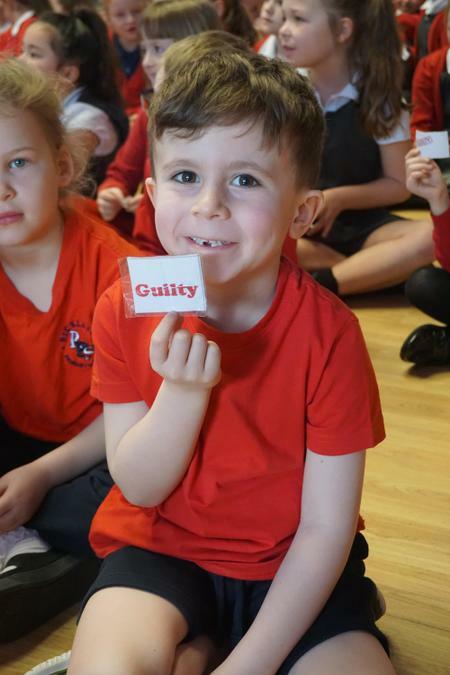 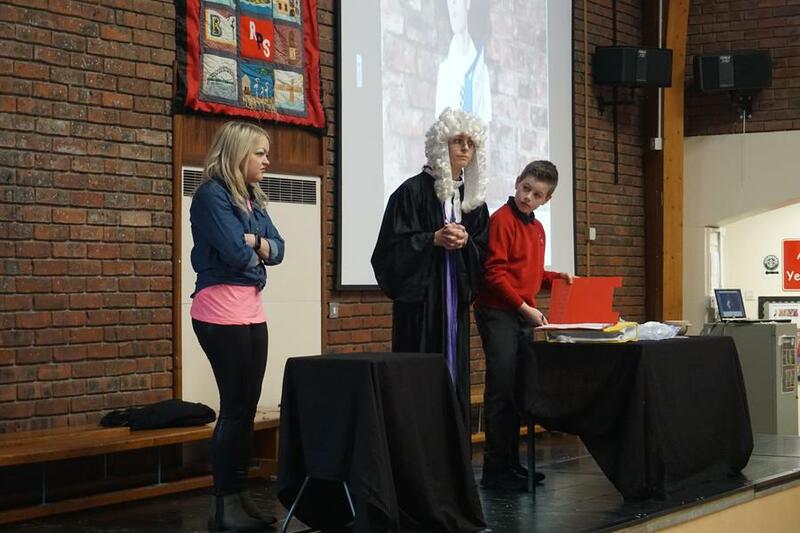 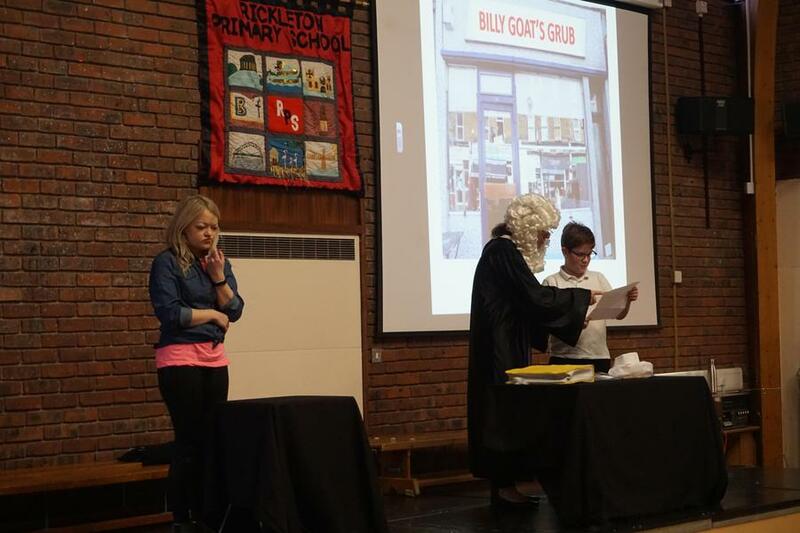 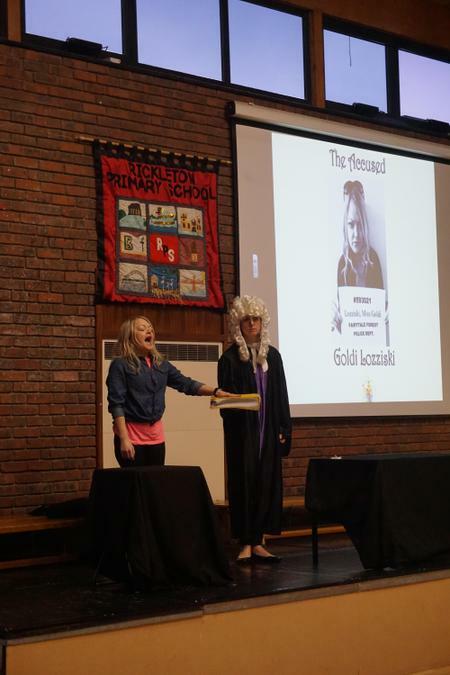 Also, the children enjoyed taking part in a trial to decide if Goldilocks was guilty of stealing from the three bears!